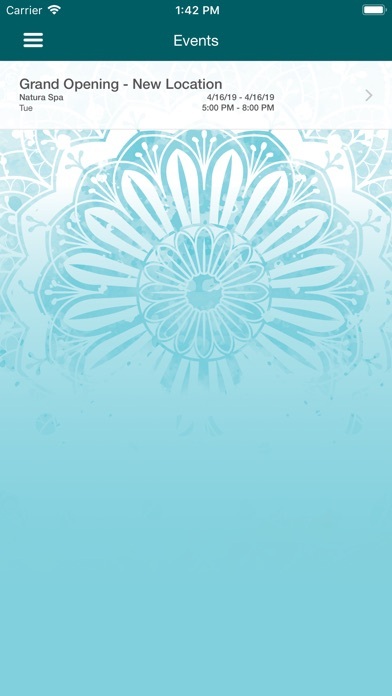 By NATURA SPA NYC INC. 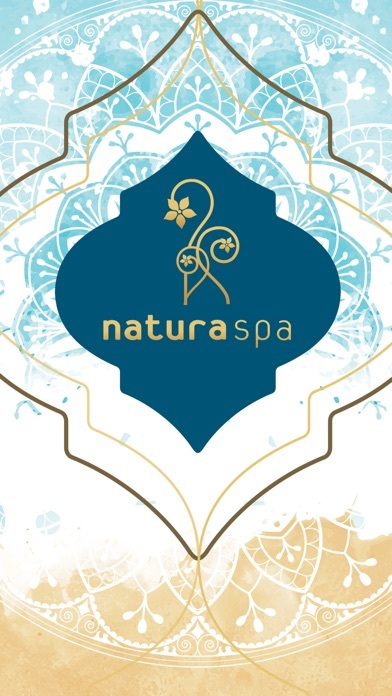 Developer: NATURA SPA NYC INC. Compatibility: Requires iOS 10.0 or later. 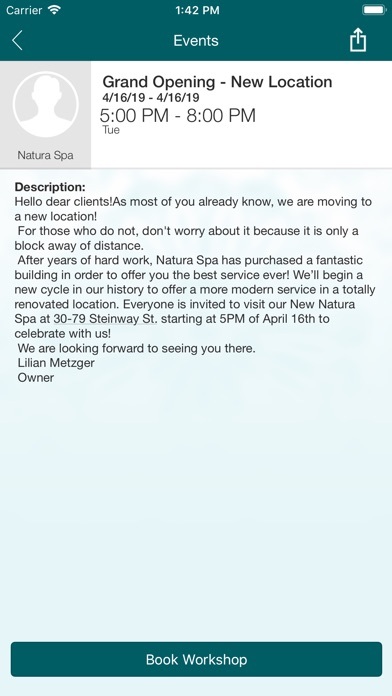 Download the Natura SPA App today to plan and schedule your services! 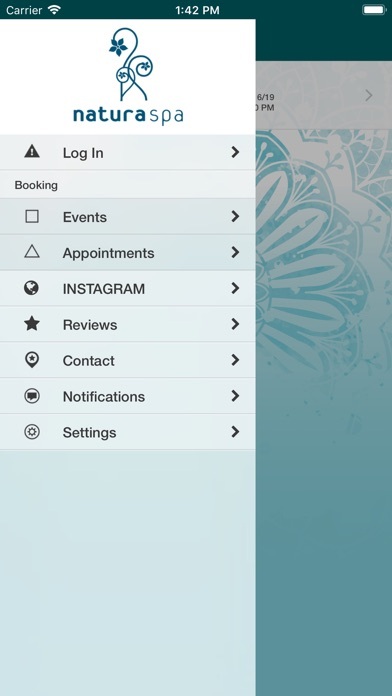 From this mobile App, you can view your stylist/esthetician schedules, view ongoing promotions, as well as view the spa’s location and contact information. You can also click through to our social pages! Optimize your time and maximize the convenience of signing up for our services from your device! Download this App today! More by NATURA SPA NYC INC.